10 days / 9 nights. Arrive Lima. Reception at the airport and transfer to your hotel. 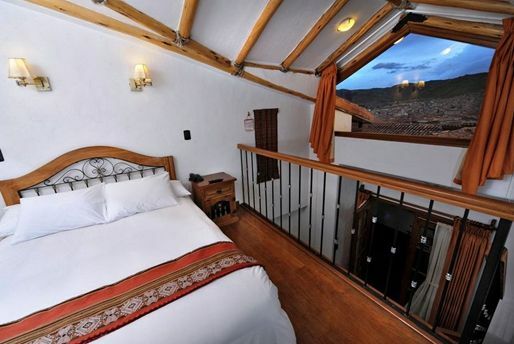 After breakfast, we will enjoy the spectacular mountain setting of Ollantaytambo, the ruins set on the edge of town, before transferring to our put-in is at Panchar, some 10 minutes from Ollantaytambo. After a briefing in techniques and safety, start of the rafting on class III and IV rapids for 4 hours. Picnic lunch by the banks of the river before returning to Ollantaytambo around 15:00. A visit to Pisac market (Tuesdays, Thursdays and Sundays only) is a good option before driving back to Ollantaytambo, heading straight for the ruins on the edge of town. The ruins are well worth the guided tour as this is the last undefeated bastion of the Incas. 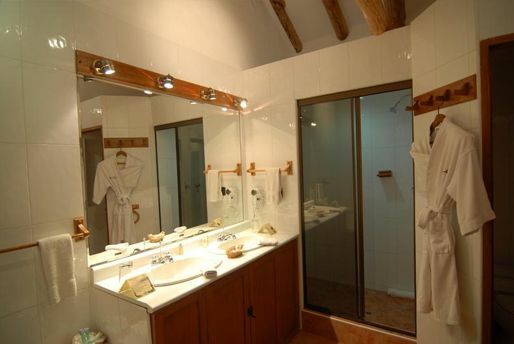 Return to the 3* Casa San Blas. Free evening at leisure. After an early morning breakfast, you will be transferred to Chilca by bus, where we will meet the Quechua porters and have breakfast. Crossing over the turbulent Vilcanota River, with magnificent views of Nevado Veronica (5,900m/19,000ft) we will continue the expedition admiring the Llactapata archaeological site, and stopping at the Huayllabamba river for lunch. We will visit the archeological sites of Patallacta, Qente, and the valley of Cusichaca and the magical Polylepsis forest. Today the hike will last approximately 7 hours. Camp and dinner at 3,800 meters. Overnight on the trail. Today is one of the most demanding days of the trip as we gain a lot of altitude. We will see outstanding views east to the Huayanay peaks and west into the rugged Vilcabamba Range. After breakfast, we will climb up through the first pass at 4,200 m/13,750 feet at Warmiwanusqa. Passing 3 ecological areas such as the Yunga, Quechua and Puna. we will climb 1000 metres in 5 hours. Today camp and dinner near Pacaymayu. Overnight on the trail. After breakfast, we will trek down through the valley of Pacaymayu to the famous archaeological sites of Runquraqay and continue to the second pass and the restored townsite of Sayaqmarka ("Town in a Steep Place") and explore the Sayaqmarka Ruins. The Inca Trail in this section is a white granite roadway, traversing a thickly forested mountainside. We will then descend to the magnificent archeological Phuyupatamarka ("Cloud Level Town") and have lunch. 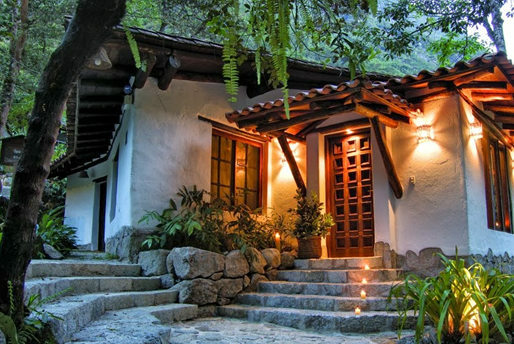 We will then begin the decent to Winaywayna where a visit of the ruins and have dinner will conclude the day. Early morning wake up at 4:30 a.m. for breakfast and to begin the trek to be the first at the archaeological site of Machu Picchu for the sunrise. We will descend rapidly from cloud forest into high jungle habitat. Orchids and hummingbirds are commonly seen along this spectacular section of the trail high above the river. We will arrive at Intipunko "Gate of the Sun" to observe the sunrise over Machu Picchu from an elevated vantage point. We continue down to the royal road and at last the "Lost City of the Incas". A guided tour of the marvelous citadel, visiting the Main Plaza, the Royal Quarters, the Temple of Three Windows, the Circular Tower and the Sacred Sun Dial and Burial Grounds. After the guided tour, we can enjoy an afternoon of self-exploration and discovery. 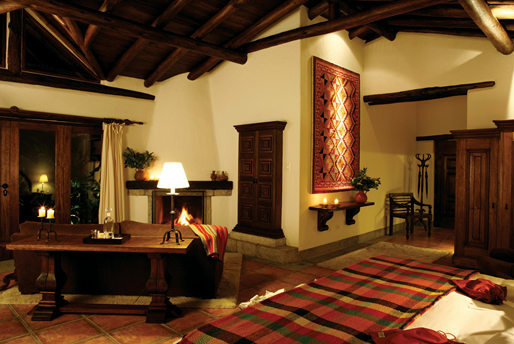 Accommodation at the 4* Machu Picchu Pueblo Hotel. 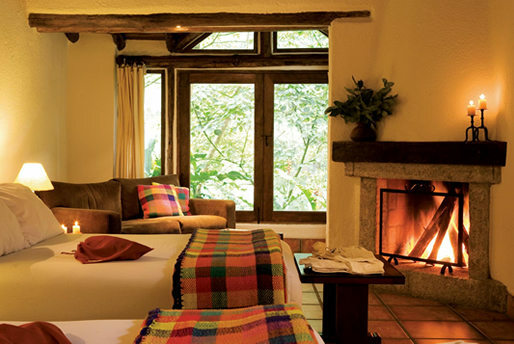 This hotel is absolutely gorgeous as it has many unique features including fireplaces in most rooms, a spa, an orchid garden and eco center, 2 restaurants, a eucalyptus sauna, and it sits back in the cloud forest, but is conveniently located within walking distance from the town. After breakfast, transfer to the airport for the return flight back to Lima. 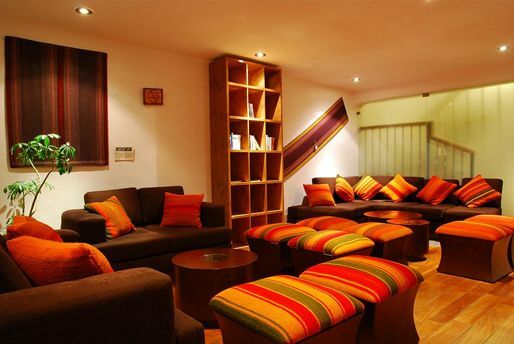 Arrive Lima and transfer to your hotel. Enjoy this evening with an a la carte dinner at the Huaca Pucllana Restaurant, where you will sit outside by candle light with direct views of the pre-Inca ruin in front of you, all lit up at night. Transfer back to your hotel for an evening at leisure. After breakfast, transfer to the airport for your international flight home. 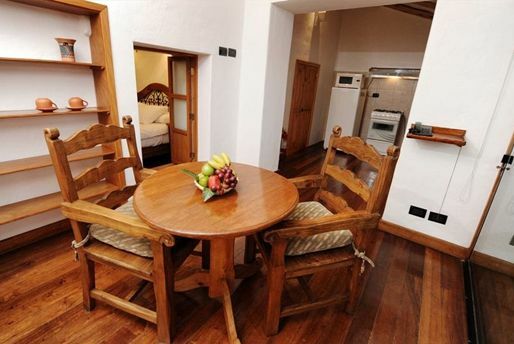 4 night’s accommodation in double rooms at recommended 3* & 4* hotels with private bathroom, including breakfast. 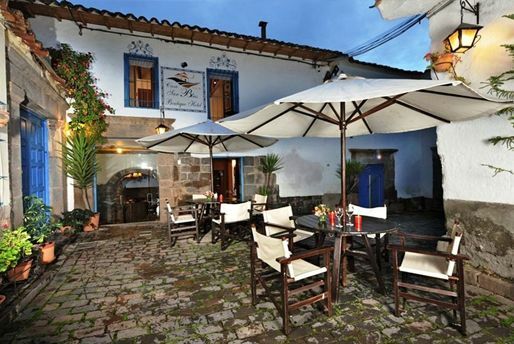 3 nights accommodation on the Inca Trail. 1 personal porter on the Inca Trail. All transfers, tours and excursions as per itinerary with local English speaking guides. 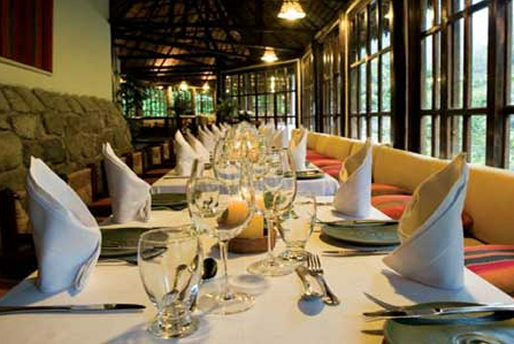 All meals as per itinerary as per B, L, D.
Flight tickets: Lima – Cusco – Lima. 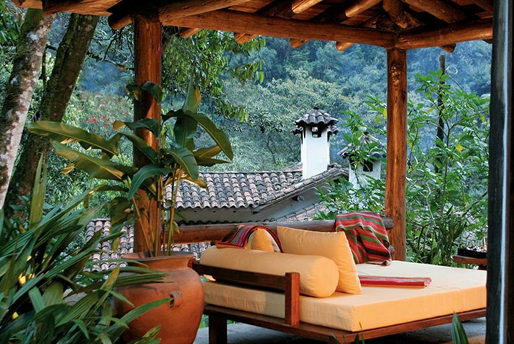 Train tickets: Aguas Calientes (Machu Picchu) – Cuzco in Vistadome class. International air tickets and associated taxes ($30.25 for international flights). Meals not specified on the itinerary. All domestic flights require a US$5.00 charge (airport tax), payable at the airport. Tips, baggage porterage and other extras not specified.